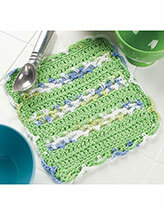 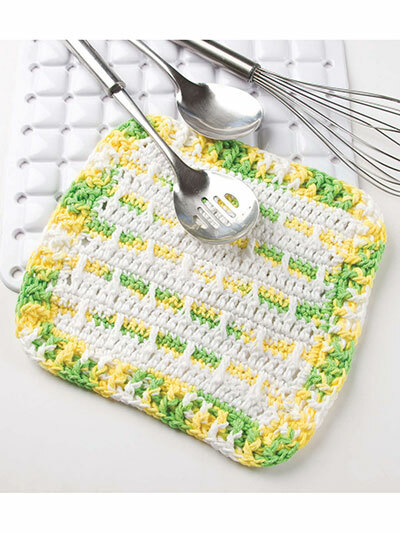 These dishcloths will not only brighten your kitchen, but will make awesome last minute gifts. 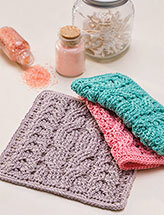 Crochet with worsted-weight yearn using U.S. 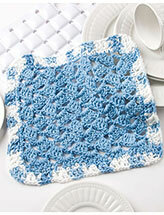 Size: H/8/5mm crochet hook. 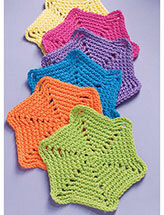 Size 10 1/2"